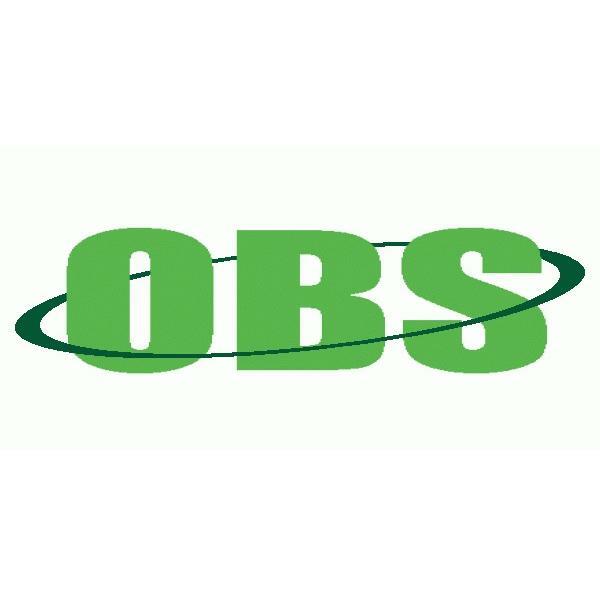 If you liked this show, you should follow OBS Radio. Is anyone out there talking about how women can build their intellectual capabilities in today's world? -- NO. Do strategies which teach how to do so need to be shouted from the rooftops in the public arena? -- YES! The name is Wendy Oliveras, and she is the author of a book entitled "Let's Play SHESS" which empowers girls and women through the game of chess - from Pawn to Queen. (Note: FOREWORD is written by Ruth I. Haring, President of the United States Chess Federation.). She is Founder and CEO of Oliveras & Company, Inc, a prominent full-service search firm specializing in the recruitment of intellectual property attorneys and partners since 2001. Oliveras brings 31 years of combined hands-on experience in intellectual property law firms and attorney placement globally.